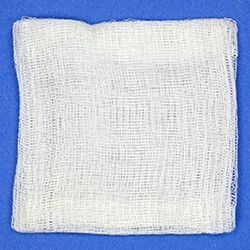 The gauze pad placed over the surgical area should be kept in place for a half hour. This may initiate bleeding by causing the blood clot that has formed to become dislodged. The swelling that is normally expected is usually proportional to the surgery involved. Swelling around the mouth, cheeks, eyes and sides of the face is not uncommon. This is the body’s normal reaction to surgery and eventual repair. The swelling will not become apparent until the day following surgery and will not reach its maximum until 2-3 days post-operatively. However, the swelling may be minimized by the immediate use of ice packs. Two baggies filled with ice, or ice packs should be applied to the sides of the face where surgery was performed. 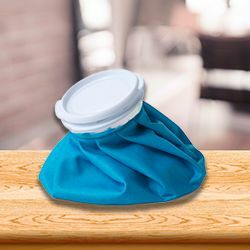 The ice packs should be left on for 20 minutes then off for 20. minutes. After 36 hours, ice has no beneficial effect. 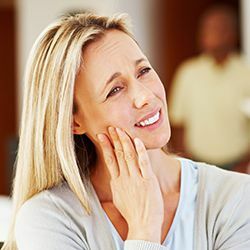 If swelling or jaw stiffness has persisted for several days, there is no cause for alarm. This is a normal reaction to surgery. Thirty-six hours following surgery, the application of moist heat to the sides of the face is beneficial in reducing the size of the swelling. For severe pain, take the tablets prescribed as directed. The prescribed pain medicine will make you groggy and will slow down your reflexes. Do not drive an automobile or work around machinery. 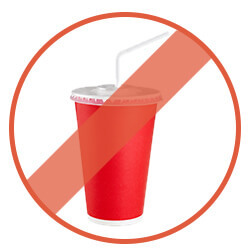 Avoid alcoholic beverages. Pain or discomfort following surgery should subside more and more every day. If pain persists, it may require attention and you should call our office at (352) 753-1114. A certain amount of bleeding is to be expected following surgery. Slight bleeding, oozing, or redness in the saliva is not uncommon. Excessive bleeding may be controlled by first rinsing or wiping any old clots from your mouth, then placing a gauze pad over the area and biting firmly for thirty minutes. Repeat if necessary. If bleeding continues, bite on a moistened tea bag for thirty minutes. The tannic acid in the tea bag helps to form a clot by contracting bleeding vessels. To minimize further bleeding, do not become excited, sit upright, and avoid exercise. If bleeding does not subside, call our office at (352) 753-1114 for further instructions. If numbness of the lip, chin, or tongue occurs there is no cause for alarm. As stated before surgery, this is usually temporary in nature. 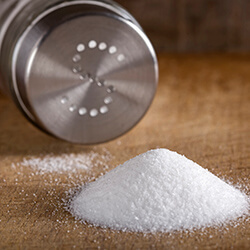 You should be aware that if your lip or tongue is numb, you could bite it and not feel the sensation. So be careful. Call our office at (352) 753-1114 if you have any questions. Occasionally, patients may feel hard projections in the mouth with their tongue. They are not roots, they are the bony walls which supported the tooth. These projections usually smooth out spontaneously. If not, they can be removed by Dr. Karpovck. Sutures are placed in the area of surgery to minimize post-operative bleeding and to help healing. Sometimes they become dislodged, this is no cause for alarm. Just remove the suture form your mouth and discard it. The sutures will dissolve approximately one week after surgery. Removal of sutures is not required. So it’s really nothing to worry about. The pain and swelling should subside more and more each day following surgery. If your post-operative pain or swelling worsens or unusual symptoms occur, call our office at (352) 753-1114 for instructions. There will be a cavity where the tooth was removed. The cavity will gradually fill in over the next month with the new tissue. In the mean time, the area should be kept clean especially after meals with a toothbrush, or the use of a syringe if instructed. Your case is individual, no two mouths are alike. Do not accept well intended advice from friends. Discuss your problem with Dr. Karpovck. A dry socket is when the blood clot gets dislodged prematurely from the tooth socket. Symptoms of pain at the surgical site and even pain to the ear may occur 2-3 days following surgery. Call our office at (352) 753-1114 office if this occurs. Use the pain medication as directed. Call our office at (352) 753-1114 if the medication doesn’t seem to be working. If antibiotics are prescribed, continue to take them for the indicated length of time, even if signs and symptoms of infection are gone. 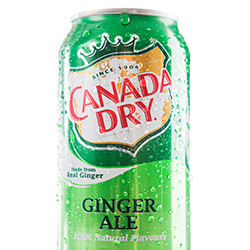 Drink lots of fluid and eat nutritious soft food on the day of the extraction. You can eat normally as soon as you are comfortable. After a few days you will feel fine and can resume your normal activities. If you have heavy bleeding, severe pain, continued swelling for 2-3 days, or a reaction to the medication, call our office at (352) 753-1114 immediately.